It's a rare day that something comes for review and you have a feeling it's going to be awesome, but it's even better. 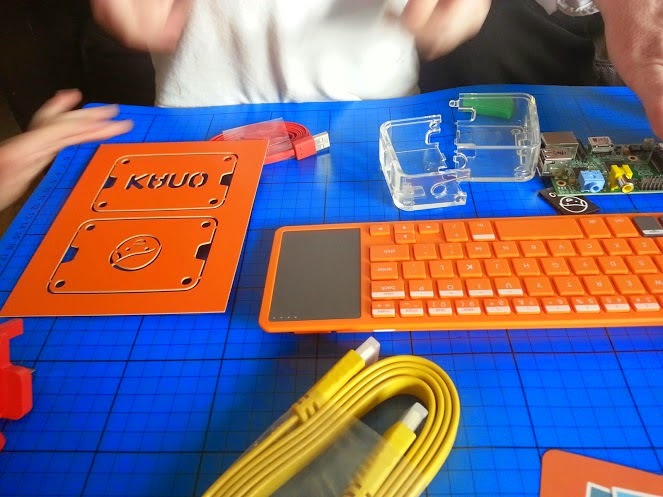 The Kano Computer Kit is easier, clearer, more exciting, more fun and far more beautiful than I had anticipated. 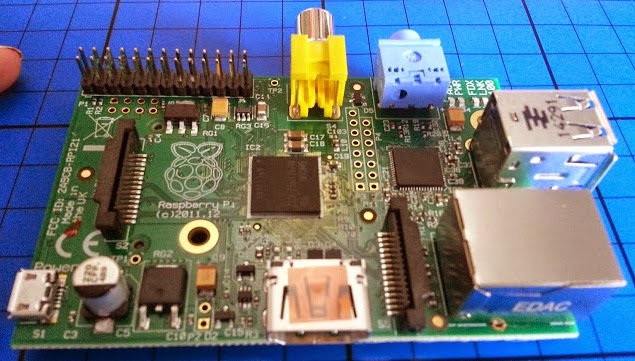 At the heart of the Kano Kit is the Raspberry Pi. The Raspberry Pi is a marvellous thing. The most basic of basic computers, yet still more powerful that the average home computer was until the turn of the century. Because it's so basic, it can be used to introduce anyone to actual computing and programming, and it's incredibly cheap. 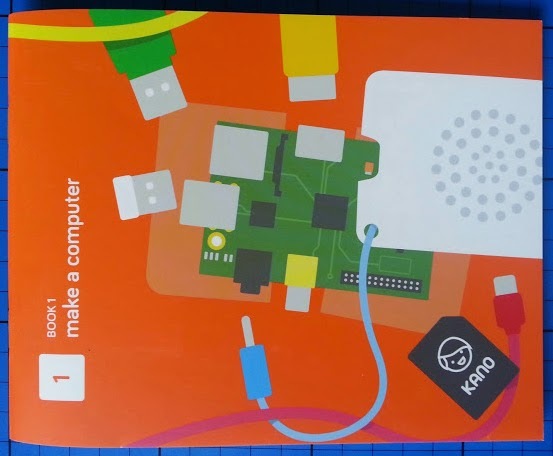 Kano have taken a Raspberry Pi and a bunch of beautifully selected peripherals and they have created a tuition package that can teach your Grandma to code. We don't have a Grandma handy, so we used our 5 and 6 year olds. 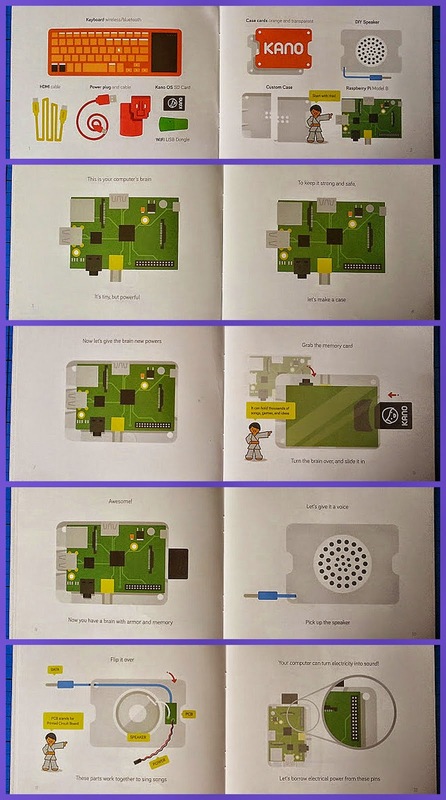 The kit contains all of the peripherals that you need to get started - a speaker, memory card, wi-fi dongle, cables, a snap together case, the Raspberry Pi Model B and the all-important instruction manual. Everything is brightly colour-coded, sturdy and fairly child-proof. The keyboard is utterly gorgeous. Wireless and bright orange, with a really user-friendly mousepad and well-spaced out buttons that little, inexperienced fingers don't find frustrating. The kit even includes a selection of stickers, and a choice of two different covers for your case. 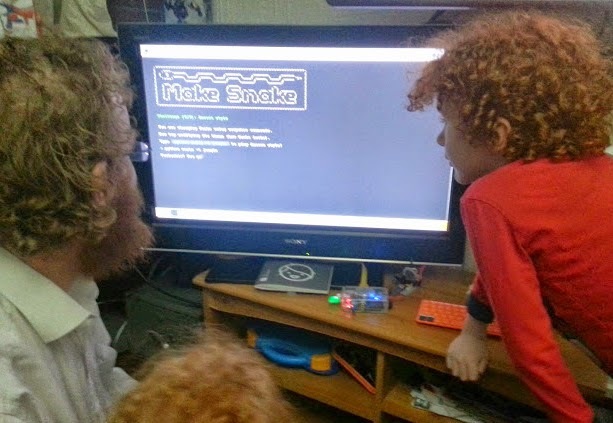 Your child not only builds their own computer, they personalise it as well. The manuals are a work of art. Beautifully written in very easy language, but introducing all of the basic Python Computer Programming Language commands, your children (and you) learn without realising. Book 1 explains in incredibly simple terms how to put your computer together, and how that makes it work. Our 6 and 5 year olds were able to do this with very minimal help, and used the language from the book to describe what they were doing. The only thing that scared them was that they weren't sure how hard to push all of the connections together. 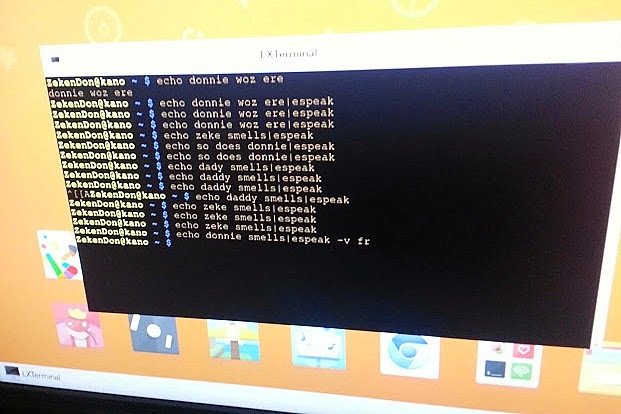 Once the computer is together, and you've followed the instructions to get power and attach it to a screen, your child can give themselves a username. Don't get overly-excited just yet though, once your computer is online using the dongle and your home wi-fi, you will need to update. It suggested it would take around 15 minutes, but actually it took us 40 minutes. Messages and information flash up on screen throughout, and your child can see the progress bar to get an idea of how long they'll have to wait. Then the fun really begins. 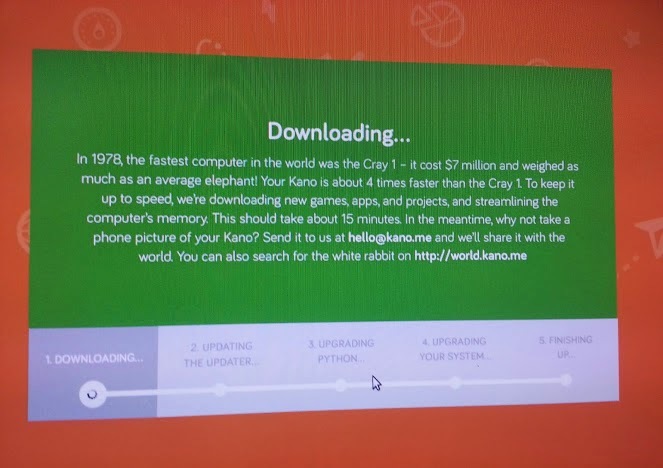 The Kano comes pre-loaded with some projects using Python and you can download more projects from the website. It's incredibly simple and intuitive, and the way the manual works and guides you through alongside the on screen instructions makes it seemless. The children type and learn commands with no effort at all. I remember the first time I made my name appear on screen - my children will always remember the first time they made the Kano say aloud "Daddy smells"! 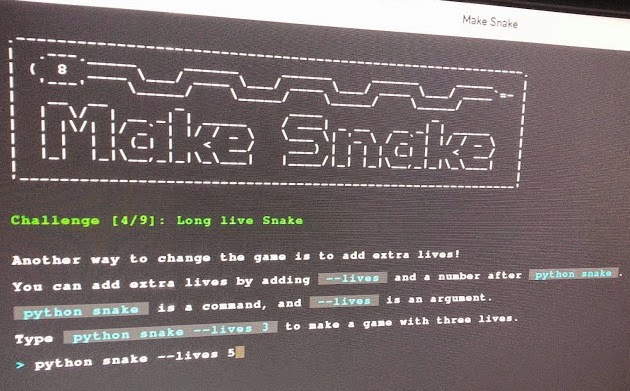 They will also always remember their first game of snake. 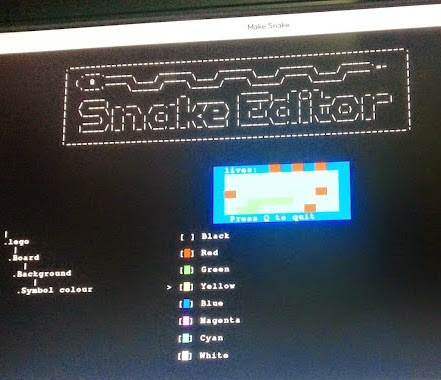 They don't just play snake though, they adapt it and use commands to change the look, the number of lives, size of the board and other parameters. And it takes them barely minutes to learn how to do it. Throughout your child's time learning and playing, they are awarded points and badges for their achievements, these flash up on screen, and really impress my boys. Gaining achievements for what they see as great fun and nothing else can't be a bad thing. 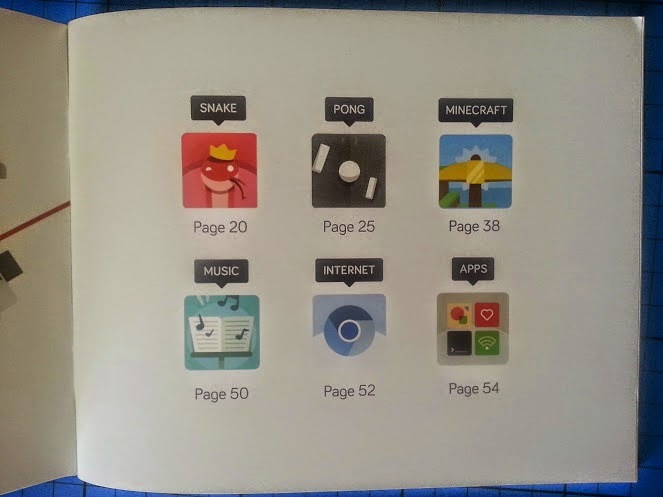 We are incredibly impressed with our Kano Kit, and project two is Pong, and then the one the boys were waiting for from the minute they saw the stickers - Minecraft. 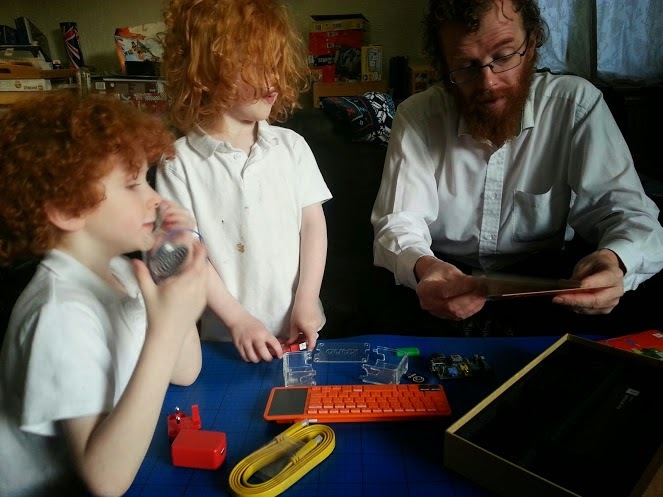 The boys are easily as excited about playing with the Kano as they are about a new Playstation game, and they're desperate to play with it all of the time. The fact it's so accessible, even for my 6 year old, means they feel eager to carry on even if we're busy, and can't understand why we don't just let them loose with it! The Kano Kit costs £119.99, and for that price we feel it's really good value. It is beautifully crafted and a joy to look at, and to use. I really can't see how they could have improved on it, and we will be returning to it later on the blog to see how my boys have progressed. My 6 year old is anxious to make volcanoes in Minecraft, he sees value in that, and doesn't realise that it involves him learning a genuine skill that will help him understand how all computers work, and give him access to a whole world of programming and coding which can continue throughout his life. 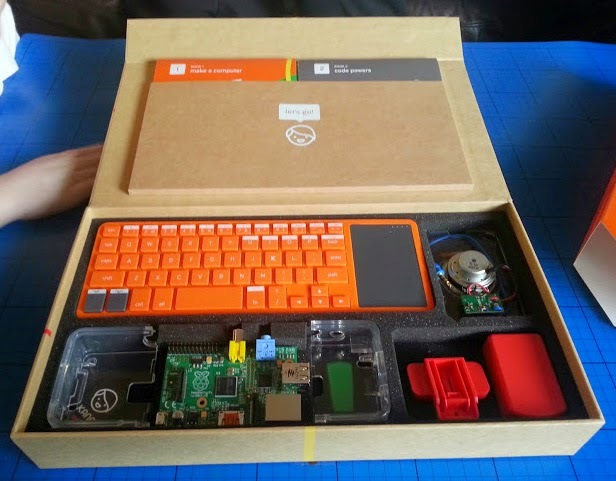 For more information about the Kano Kit, and to order your own, take a look at the Kano Computing UK website. 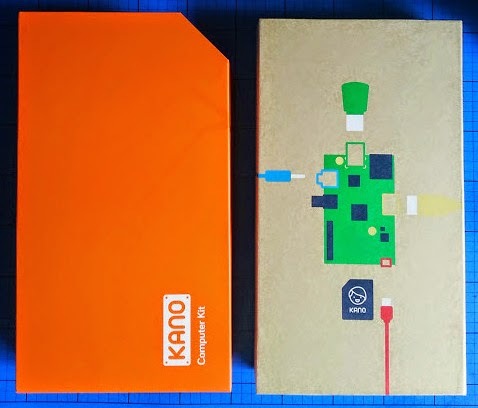 We were sent our Kano Kit for review. This is so cool! Will look out for your giveaway and hope to win one! This looks blummin' fantastic! I want one for myself, never mind the kids! This looks amazing! It great to see children getting involved in all aspects of computing not just playing the games! Totally! We need to keep up wit the rest of the world and stay at the forefront. At the moment we're begining to drop behind! Wow, this looks awesome! Definitely something my two would be interested in! Will be keeping my eye out for that giveaway! This is such a brilliant idea I know my son (and his Dad!) would love it! Definitely something to put on E's birthday list!